For many generations, slat fencing has been evident across Australia, with the obvious benefits of unimpaired vision combined with the right level of seclusion, and while the materials might have changed, the styles remain as varied as ever. The slats can vary greatly in width and by spacing them at the optimum distance apart, one can create a unique style for your home. Modern designs are pleasing to the eye and very durable, and with a choice of wood grain or powder coated colour, you can enhance the character of the property with a careful selection. 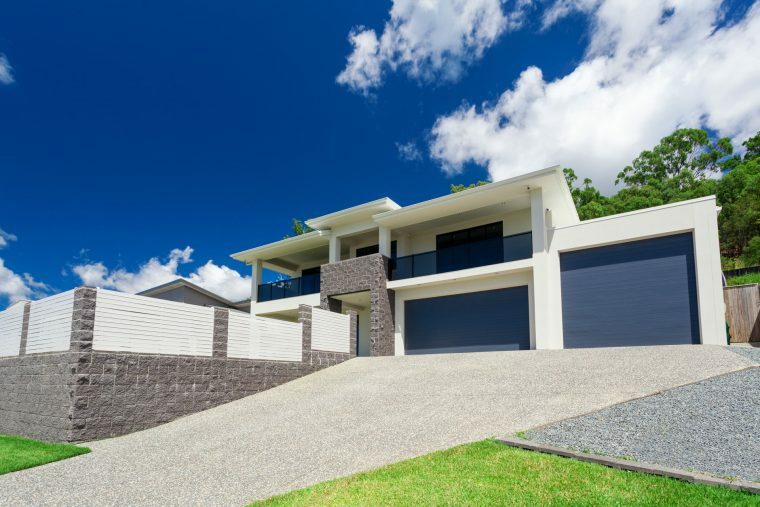 If you live in a coastal region, such as Mandurah or Rockingham, aluminium is the perfect material for exterior fencing and gating, as it can withstand the extreme conditions, and with powder coating, the finish will never fade. If you have a large property, Sheriff Fencing can recommend the ideal fencing design that incorporates both safety and security, along with a striking design that complements the property. Every home is unique in its design and layout, and with this in mind, your fencing and gating should be designed accordingly, and with the ability to fix the slats in a number of ways, you can have free standing panels or gates that open a specific way, and with the right materials and colour, your garden will take on a whole new look. Such is the effect of good fencing, some homeowners who have had their house on the market for several months, decide to replace the entire fencing and gating, and the house is sold within a few weeks. Many homeowners are very proficient with home improvements, and would certainly prefer self-installation, and with easy to follow instructions and precision made parts, erecting the fencing is quite straightforward. One can save a significant amount by installing the units, and the satisfaction of actually doing it yourself is well worth the effort. You would, of course, need all the right tools, and anything you didn’t have, could easily be sourced at your local plant hire company. The salty climate in Western Australia demands a durable material for any exterior application, and powdered aluminium can withstand even the toughest of climates, and with no maintenance, aside from the odd clean, the fencing will always remain in pristine condition. Some people like to see what’s going on at the front of their property, and with slat fencing, you can decide exactly how much vision you require, while at the rear of the property, you might prefer something more secluded, and by changing the slat sizes and spacings, you can create the ideal environment. At Sheriff Fencing, we pride ourselves in our commitment to customer satisfaction, and if you are looking for the ideal fencing or gating, contact us today and we’ll do what we can to help. Our experienced designers can suggest a range of ideas that might suit the property, and with expert installation, if required, you can sit back and relax as your new fencing is erected.